Anyone who works in a brewery knows full well that they’re more hazardous than many people might expect. When dealing with pressurized liquids, potentially flammable items, and more, there’s plenty of danger inherent to any operation, even those that are generally well-run. On the other hand, more mundane issues that just about any business might have to deal with can be problematic as well. 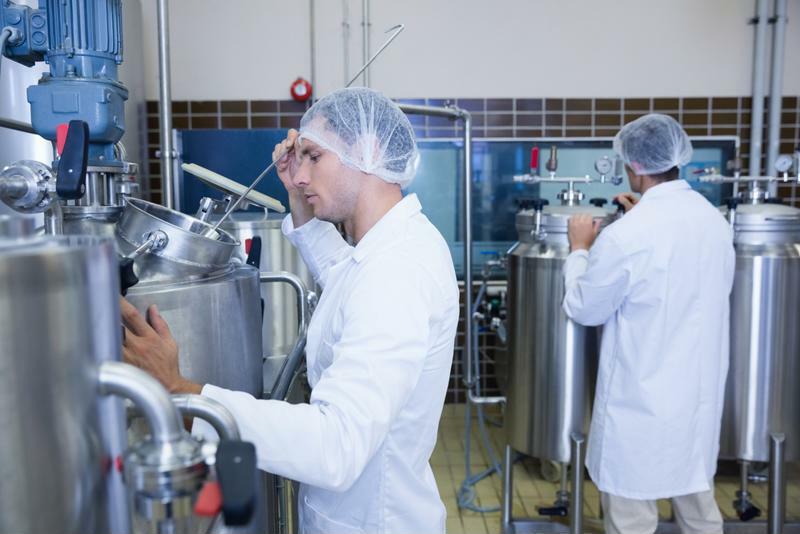 Both these categories of risks also serve to highlight why it’s vital for brewery owners and operators to regularly examine their respective insurance situations to make sure their coverage meets their ongoing needs. Weeks before it was officially supposed to open, the brand new Municipal Brew Works in Hamilton, Ohio, was severely damaged – at an estimated cost in the hundreds of thousands of dollars – by an overflowing toilet, according to a report from the Hamilton Journal News. In all, the brewery, which is leasing space from the city in an old municipal building, suffered about $100,000 in damage, on top of the problems affecting other parts of the structure – most of which is leased by a nonprofit startup incubator – for which damage could run to as much as $200,000 more. Breweries face unique liability issues other businesses simply do not. The good news for the brewery is that the damage was relatively limited to certain parts of the building, and it was able to open as planned on June 8, with customers being unaware of the issue, the report said. Authorities continue to investigate whether the toilet overflow was the result of vandalism, or due to some other issue that had not been addressed. Worsening the problem was that, even after the issue was discovered, the toilet had no apparent shut-off valve, and the flow of water could only be turned off once first responders arrived on the scene. And while it might be business as usual as far as the brewery’s customers are concerned, behind the scenes things are a little more dicey, the report said. The owner has obviously been in contact with the city’s insurance provider, but that company says it is currently unclear whether this damage is covered under the city or the brewery’s existing policies. Clearly, this is an issue that brewery owners across Canada may have to consider as well: If something were to go wrong on their premises, would their current insurance policies be enough to cover them? Knowing the answer to that question requires careful examination of risk factors and the plans themselves, on an ongoing basis, to determine whether all aspects of the situation are being handled properly.